For your vacation this year, book cheap flights from San Francisco to India and come explore this remarkable country! From historical places and religious sites to cosmopolitan cities and amusement parks, the country is home to endless diverse stunning attractions. You can book cheap San Francisco to India flights with Indian Eagle travel agency. To all those people who are busy browsing through all the possible websites for cheap flight tickets from San Francisco to India, Indian Eagle welcomes you with open arms and with best offers and deals added as a bonus to the fact that we provide international flight tickets at the cheapest possible price. Yes you have read it right! Indian Eagle is here to offer you the most cheap flights to India from San Francisco because now is the time when you should be preparing yourself to visit this colorful country of cultures. So why waste time lingering here and there? Give us a chance and get acquainted with us to know more about us and our offers and deals upon booking cheap flights to India from San Francisco. To help you in understanding our services better, we are describing the best 2 offers that we have in store for you so that you know there is so much more to us than just a common boast. Check them out before you proceed to search for cheap flights on our website. It will give you a clearer picture of how you can save by booking flights with us. Eagle Deals: Eagle Deals offer you the best and the cheapest possible airfares for flights from San Francisco to India too. One of our most popular deals, this is the section most travelers head to first when looking to book the cheapest flights possible. Check this section for the cheapest flights to India from San Francisco. Employer Payment: Indian Eagle provides this convenient payment option for business travelers whose employer is paying for the tickets. All you need to do to avail this benefit is provide us with your employer's contact information. Thereby, a secure link will be sent to them via which they can make the payment for your flight. You will also be able to track whether or not the payment for your flight was made by your employer. Several business travelers avail and reap the rewards of our service on a regular basis. Do not take them to be the only offers and deals available. We have lot more surprises waiting for you. So book SFO to India flights with us any time of the year and enjoy massive savings! You can avail best business class deals with us as well as enjoy the convenient facility of booking last minute flights. If you subscribe with us, we will keep you updated via email on the latest offers and deals on cheap flights to India from San Francisco. Some other perks on booking cheap flights with us include Reward Programs, Ease of Bookings, Emergency Booking and Phone Only Booking. You can call our customer support team and know more about these deals and offers. This is not the end to our deals and offers. You can also have the perks of last minute flights, ease of booking, phone only deals, emergency bookings and a few more. 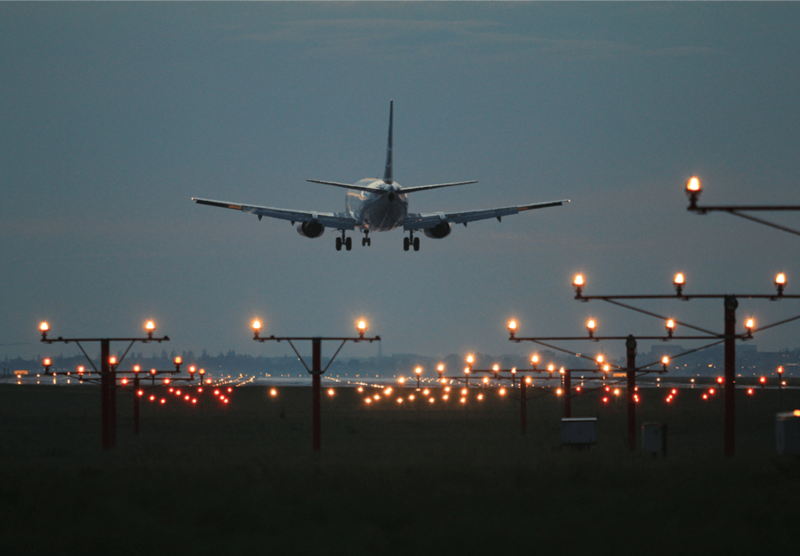 Our main goal is to provide our users a happy, safe and affordable air travel. So, search for cheap flights to India with us and have a comfortable journey. To know about our offers, keep reading. We offer these exciting money-saving deals on cheap flights to India from San Francisco all through the year. This makes it convenient for you to book whenever you wish to. Make use of our SFO to India flights and visit this fabulous country as many times as you like. India is so incredible and beautiful that we're sure you'll want to revisit after just one trip. Besides San Francisco to India flights, Indian Eagle will provide you with flights from other US cities to other cities in India as well. Booking our cheap flights from San Francisco to India is one of the most cost-effective travel decisions you'll ever make!